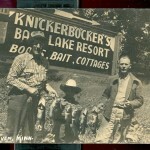 I appreciate Rick’s sharing his postcards, several over 100 years old. 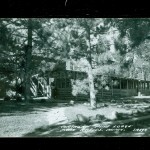 Some are for sale on his website. 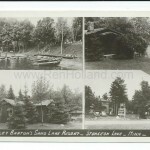 The donated postcards shown here include Birch Grove Resort, Fair Hills Resort, and Northern Pine Lodge, which are still operating. 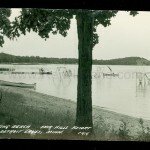 Click here to view all of Rick’s donated postcard photos. 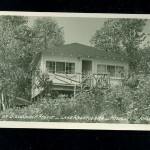 More will be posted soon (click on any photo to enlarge it). 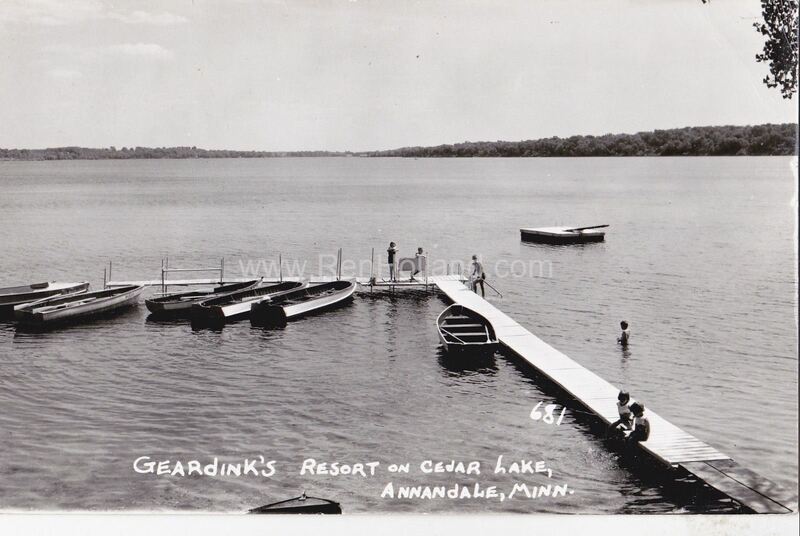 UPDATE 10/21/13: More images from Rick were added today, including photos for these resorts still operating: Grandview Lodge, Hickory Lodge Resort, Lost Lake Lodge, and Ruttger’s Bay Lake Lodge. 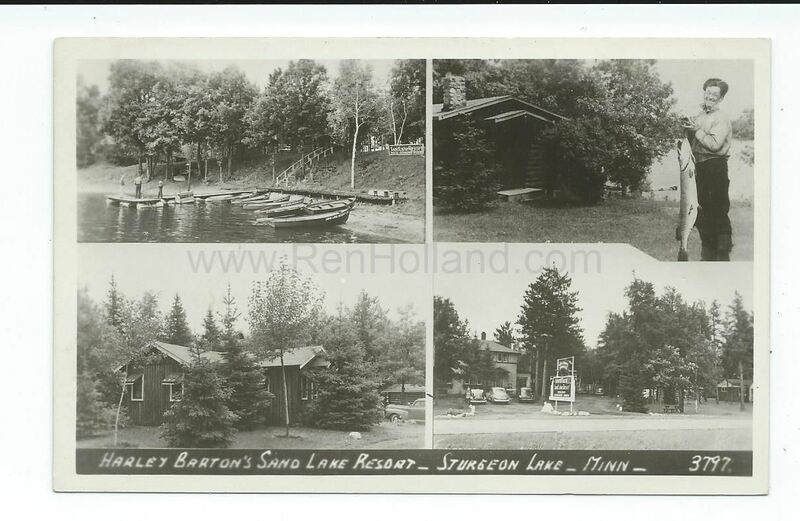 UPDATE 10/30/13: Another 70+ of Rick’s postcards were added today, including photos of these resorts still operating: Bowen’s Lodge, Breezy Point, Chase on the Lake, Cut Foot Sioux Inn, Little Winnie Resort, Northland Lodge, The Pines Resort, Tip-Top Resort, and Williams Narrows. 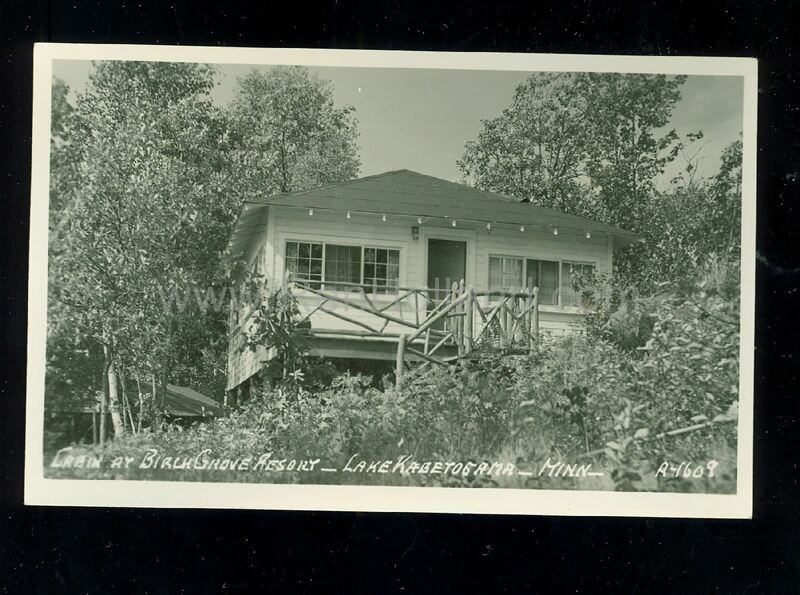 UPDATE 11/7/13: 80+ additional postcards have been added, including photos of these operating resorts: Campbell’s Cabins, Early Inn Resort, Idlewilde Resort, Journey’s End Resort, Linwood Resort, and Smith Lake Resort. 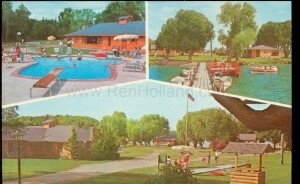 UPDATE 12/3/13: Rick’s generosity continues with another 120 postcards, including postcards for over 20 operating resorts: Antler Lodge, Blauer’s Resort, Breezy Point Resort, Camp Warren, Cedar Rapids Lodge, Clark’s Resort, Cozy Cove Resort, Dunrovin Resort, Grand View Lodge, Linden Park Resort, Maddens, Morris Point Lake View Lodge, Pike Point Resort, Pine Terrace Resort, Pocahontas Resort, Rainy River Resort, Ruttger’s Bay Lake Lodge, Tepee-Tonka Resort, Tip-Top Resort, Tomahawk Lodge, White Birch Resort, and Whitehaven Resort. 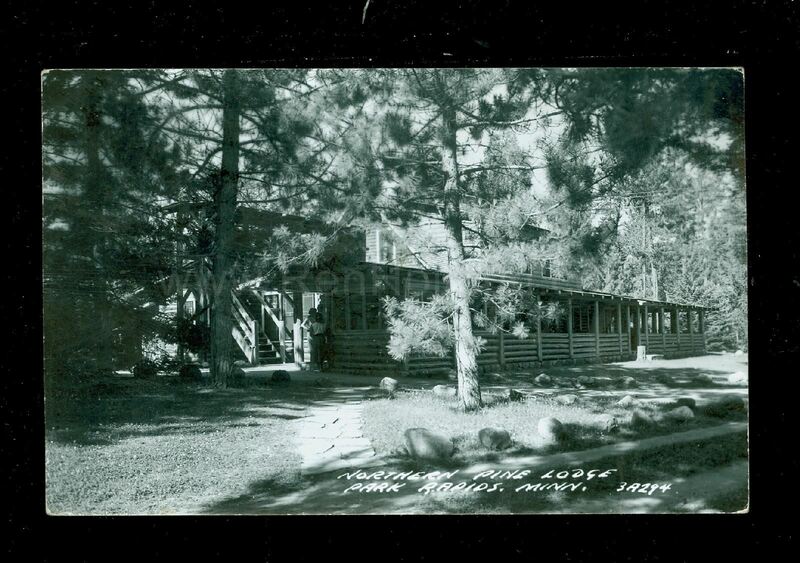 UPDATE: 12/28/13: Rick’s latest donation moves his total postcards to over 500, with over 300 locations! 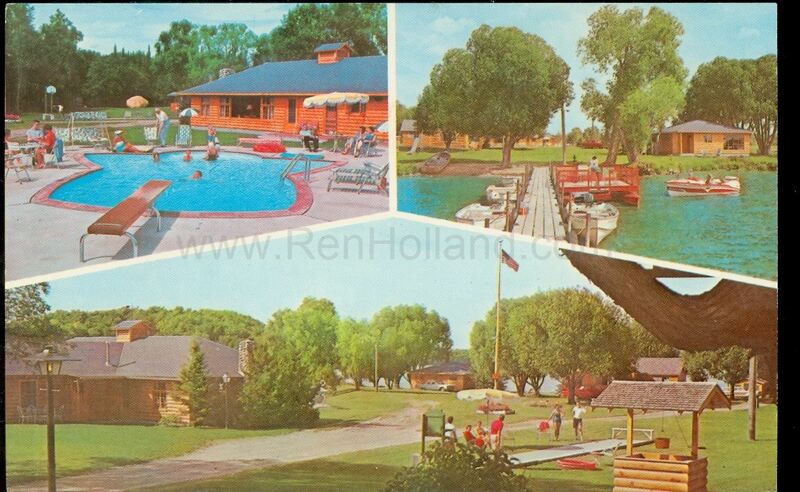 This batch of postcards includes over 20 operating resorts: Antler Lodge, Bojou Lodge Resort and Campground, Bar Harbor Supper Club, Birch Villa Resort, Breezy Shores Resort and Beach Club, Camp Liberty Resort, Cragun’s Resort and Hotel, Crow Wing Crest Lodge, Cut Foot Sioux Inn, Eagle Nest Lodge, Fair Hills Resort, Flag Island Resort, Grand View Lodge, Izaty’s Resort, Leino’s Riverside Resort, Life of Riley Resort, Maddens, Mission Beach Resort, Moore Springs Resort, Norway Beach Resort, Oak Island Resort, Sah-Kah-Tay Beach Resort, Wa-Ga-Tha-Ka Resort, and Weigelwood Resort. 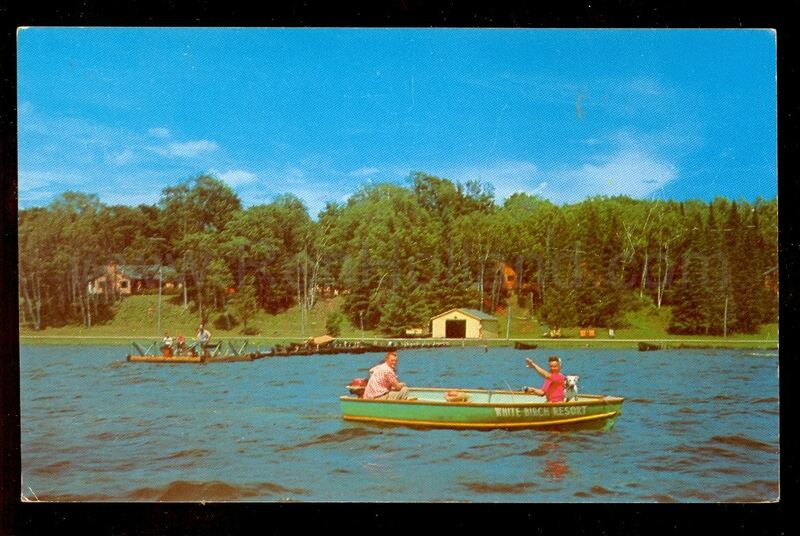 UPDATE 1/16/14: Rick has shared scans of another 120 postcards from his extensive collection. 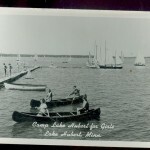 This batch includes images of these operating resorts: Beacon Harbor Resort, Chase on the Lake, Cragun’s Resort and Hotel, Evergreen Lodge (on Woman Lake), Grand View Lodge, Jolly Fisherman Resort, Little Boy Resort & Campground, Little Pine Resort, Maddens, Pine Ridge Beach Resort, Sandy Beach Resort, and Twin Lakes Lodge & Resort. 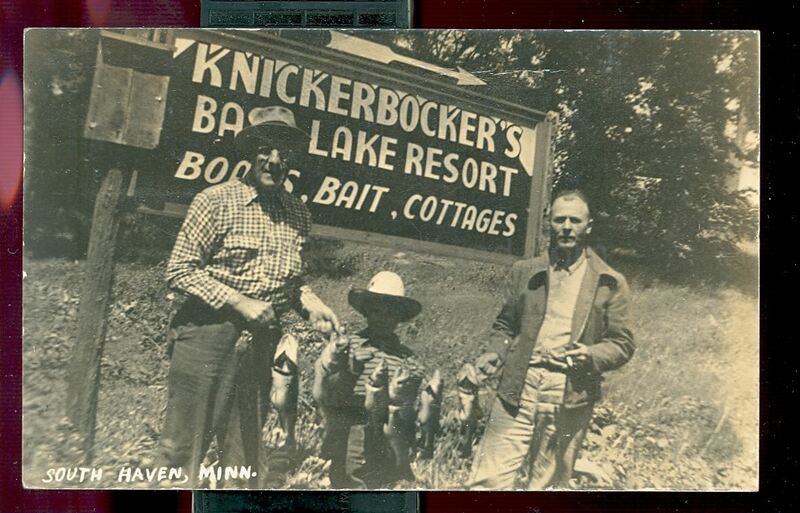 UPDATE 2/14/14: Rick has graciously shared an eighth batch of postcards, a dozen of which are 90-100 years old. 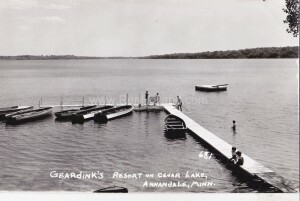 The 110+ images include these 22 resorts and camps that continue to entertain guests: Anchor Inn Resort, Ball Club Lake Lodge, Bambi Resort, Breezy Point Resort, Cabin O’Pines Resort & Campground, Camp Emmaus, Cragun’s Resort, Denny’s Resort, Grand View Lodge, Green Roof Lodge, Madden’s Resort, Manhattan Beach Lodge, Maple Hill Resort, Moore’s Lodge, Northland Lodge (on Lake Winnibigoshish), Northland Lodge Resort (on Pelican Lake), Pleasant Pines Resort, Pleasant Ridge Resort, Sand Lake Resort, Sunset Beach Resort, and Tam O’Shanter. 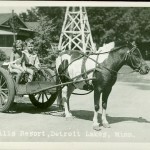 3/9/14 UPDATE: Rick’s amazing goodwill continues as he shares a ninth batch of 105 postcard images, many again over 100 years old. 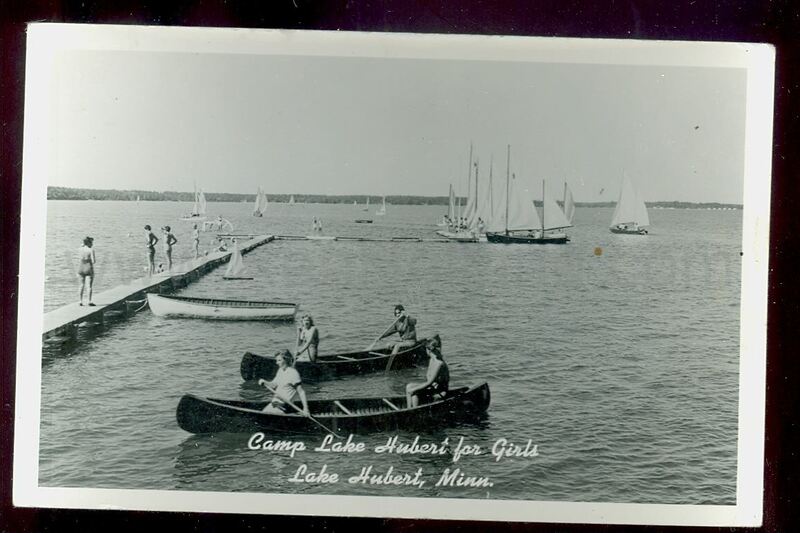 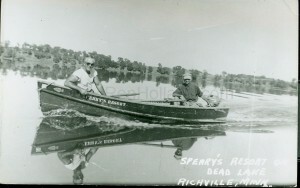 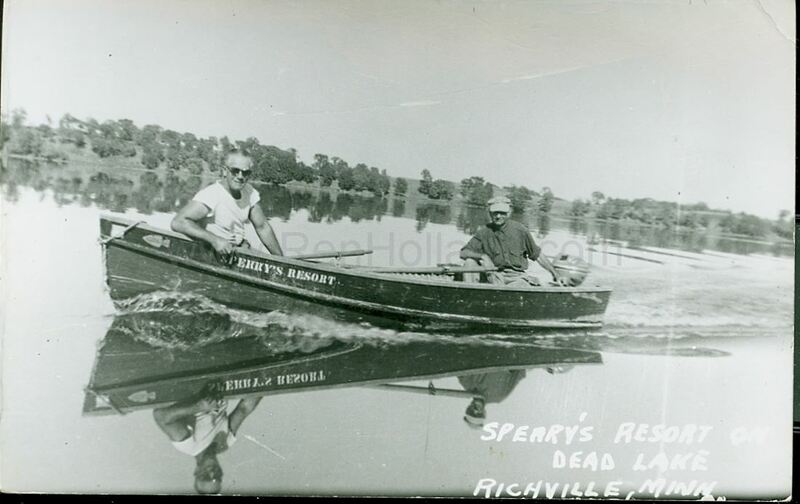 Photos include these resorts and camps still operating: Breezy Point Resort, Camp Lake Hubert for Girls, Camp Liberty Resort, Deer Acres Lodge, Huddle’s Resort, Lost Lake Lodge, Lutsen Resort, Maple Hill Resort, Nifty Nook Resort, Spider Lake Resort, Train Bell Resort, and Wa-Ga-Tha-Ka Resort. 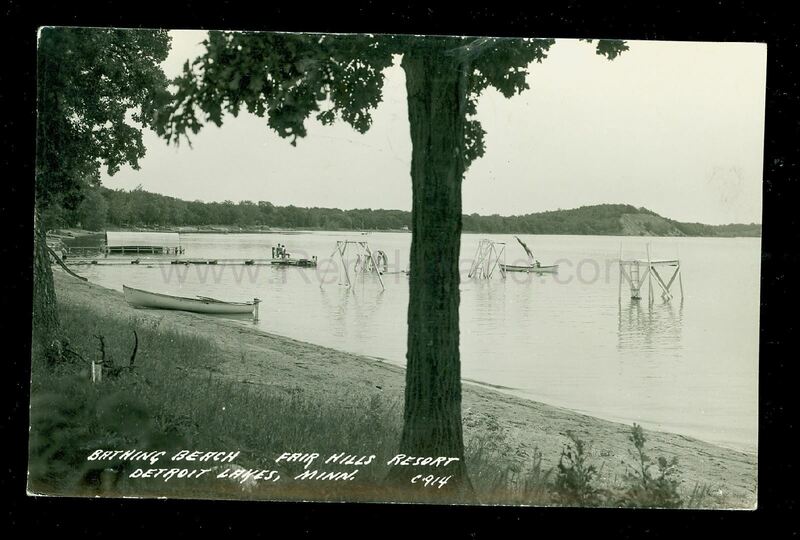 7/22/15 UPDATE: Rick has shared yet another ten hard-to-find postcard images from seven locations, bringing his incredible donation to over 850 images! 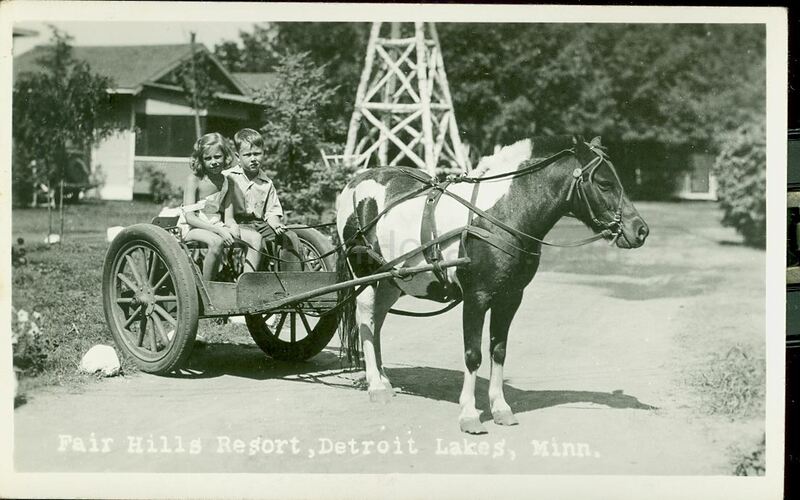 If you would like to share some of your resort photos, postcards, or resort history, click here to contact me. 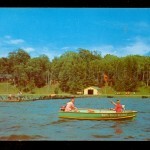 Credit and much appreciation will be given to you for anything shared.